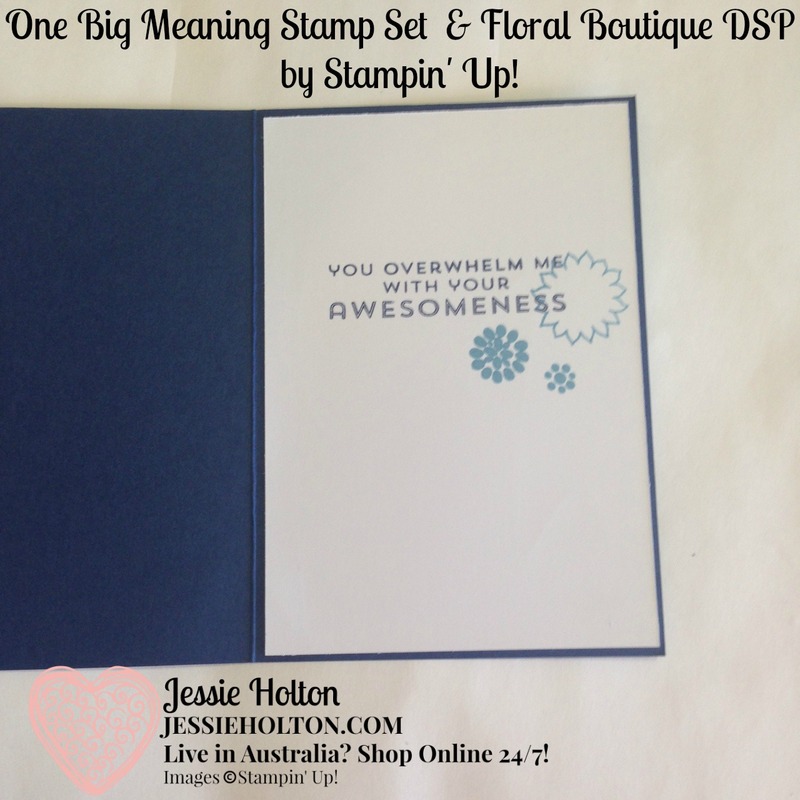 Today I have some easy layout cards for you, using the gorgeous Floral Boutique Designer Series Paper (DSP) & the One Big Meaning stamp set - I just love the pretty font of this Thank You & it's the perfect size for the 2" Circle Punch. It also fits the Stitched Shapes Framelits really well. 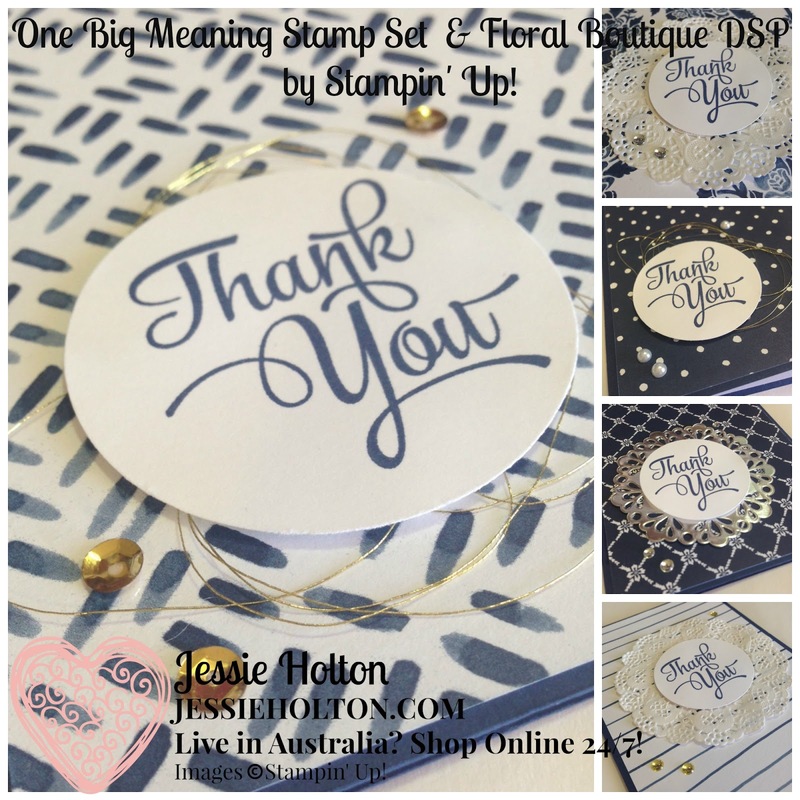 For these cards, I've used a Night of Navy card base & I have stamped the sentiment on Whisper White with Night of Navy ink. This is actually a layout that I use really frequently, cos it's easy & pretty! 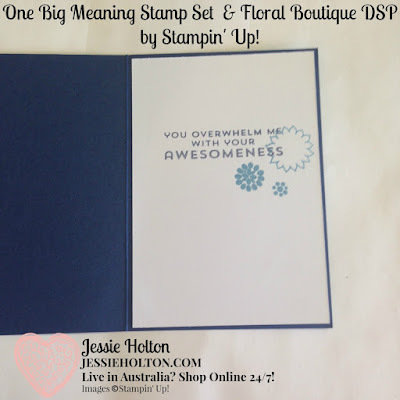 Also, you can just use up whatever supplies you have on hand & the cards always look great! 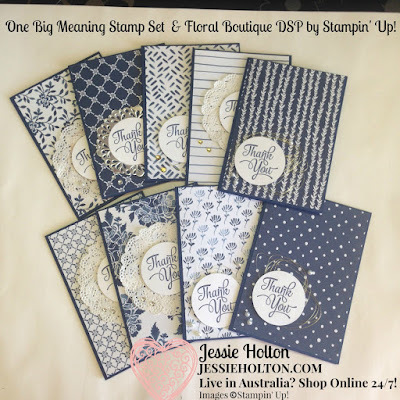 Here I've used a range of supplies including: Gold Metallic Thread, Metallic Sequin Assortment, Delicate Doilies, Basic Pearl Jewels and Metallic Doilies. But there are so many combinations you could come up with! 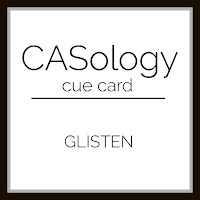 On the inside, I have used a layer of Whisper White cardstock. 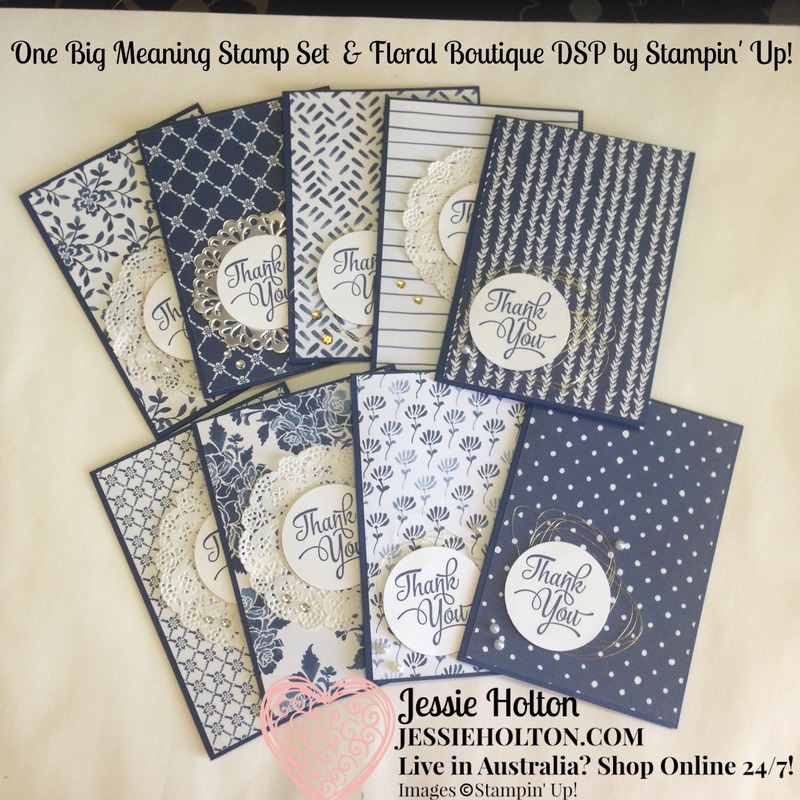 The images & sentiment come from the Flower Patch stamp set & have been inked in Night of Navy & Marina Mist.